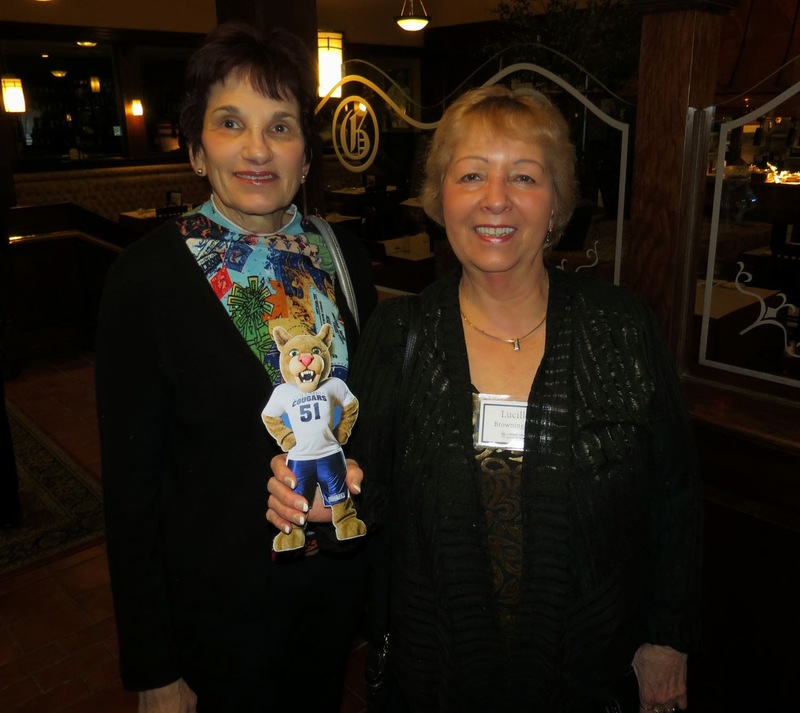 More than 80 alumni, students, faculty, staff and friends of the college joined Drs. 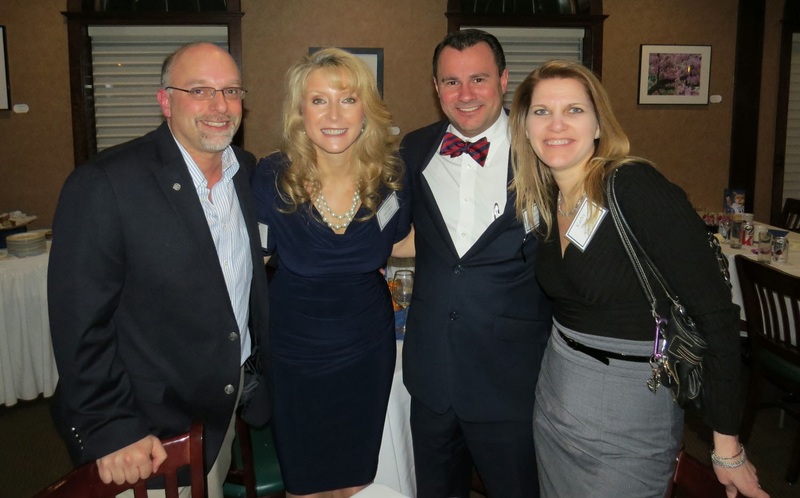 Scott and Tina Dalrymple (the 17th President and First Lady of Columbia College) for a networking social in Syracuse, NY on March 8, 2014! 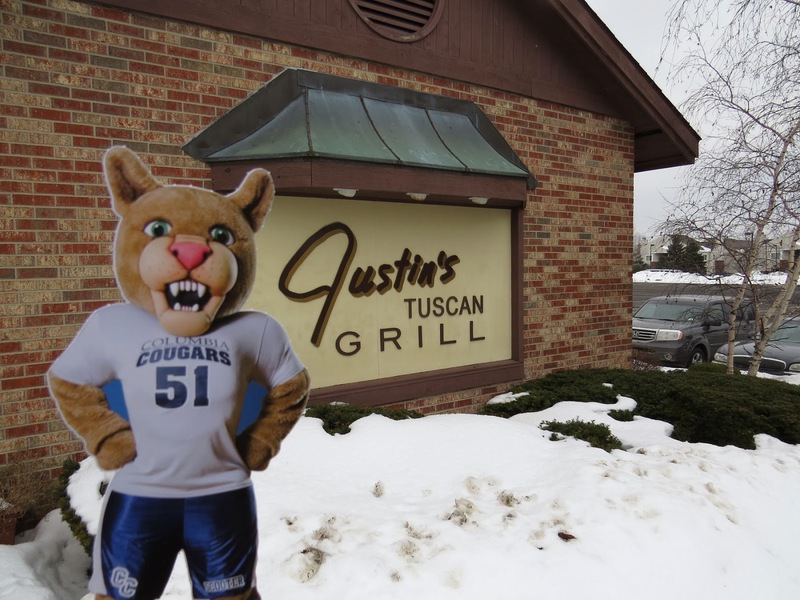 The event, which was hosted by the Columbia College Alumni Association, was held at Justin's Tuscan Grill and was enjoyed by all. Thanks to all that attended. 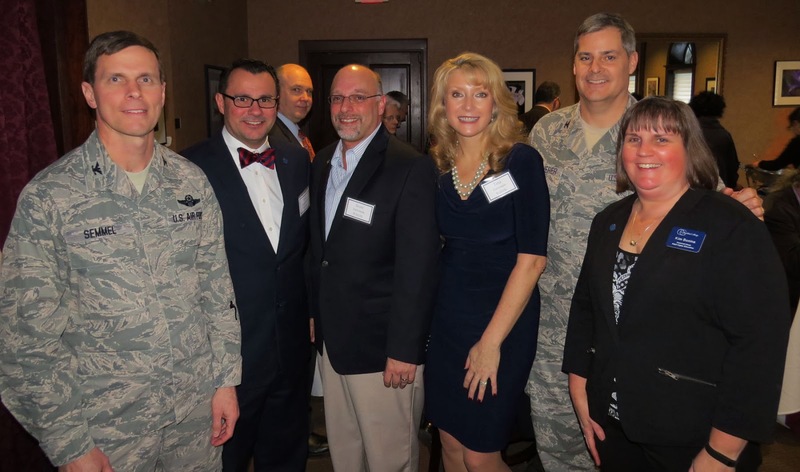 Click here enjoy photos from the event!